Enter your details and we'll create your free account. 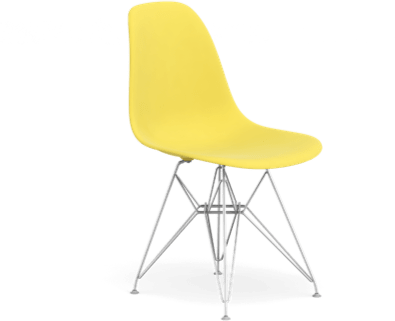 Build your complete profile including your rental history and employment details to get ahead of the market. Get a verified background check and put your best foot forward for the property you love. Use your Snug profile to apply anywhere with leading agents. Save yourself the time and trouble with multiple forms. Get your application in faster to maximise your chances of success. 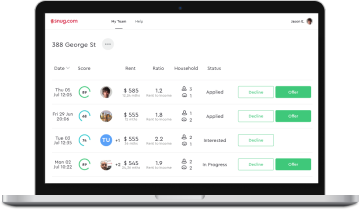 Our patent pending Snug Match score helps you understand how your profile matches up to the property manager's requirements based on your verified rental history, employment and background checks and your offer. Competition for good tenants is tight. Snug Match helps you quickly assess eligibility, gather and verify tenancy information effortlessly. We've automated and integrated background checks so you can lease faster with confidence. With integrated background, identity, visa and banktrupcy checks, you'll tick the boxes faster on good tenants. 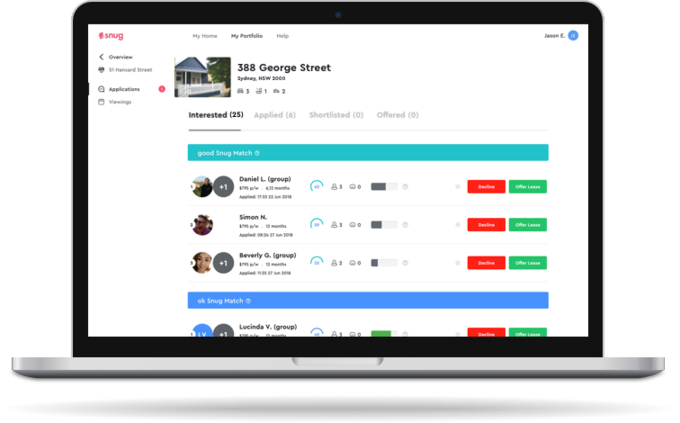 Snug Match collates rental history and references from past property managers, owners and employers for your assessment. Plus our patent pending Match Score, helps sort your top prospects. Lease faster with Snug Match. Viewings feedback, real time applications and platform insights help you meet the market. We’re working with some of the biggest and most trusted names in finance, property and technology to deliver you market leading solutions.